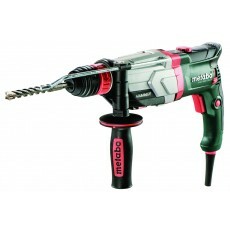 Shop for Metabo power tools including combi drills, percussion drills, SDS plus hammers, angle grinders, mitre saws, and orbital sanders, at Howe Tools. 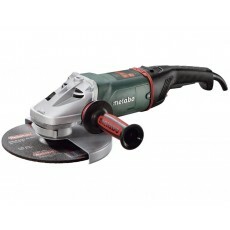 Metabo is a division of the Hitachi Koki Co., Ltd group, which also owns HiKoki power tools. 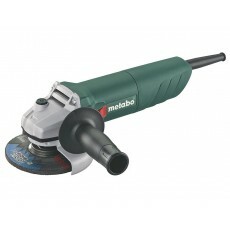 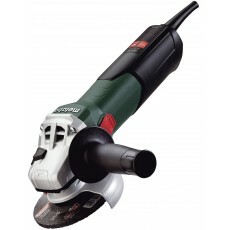 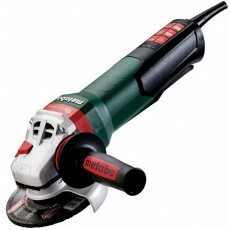 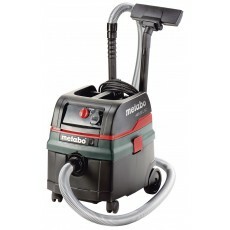 Metabo primarily focuses on power tools for metal craftsmen, the building trade and renovators. 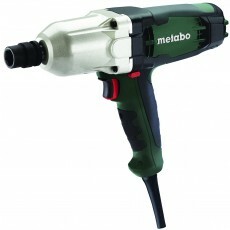 The company behind Metabo has traces back to 1923, when they built their first hand drill. 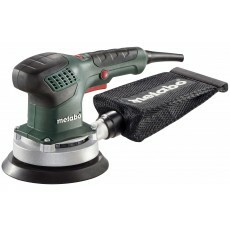 As well as a stocking a wide range of Metabo Power tools, Howe Tools also supply power tool accessories compatible with Metabo machines.